As always, Amber has hit the nail on the head: Why blogging hasn't actually changed. Katy's digital detox has almost inspired me to have a go. Almost. 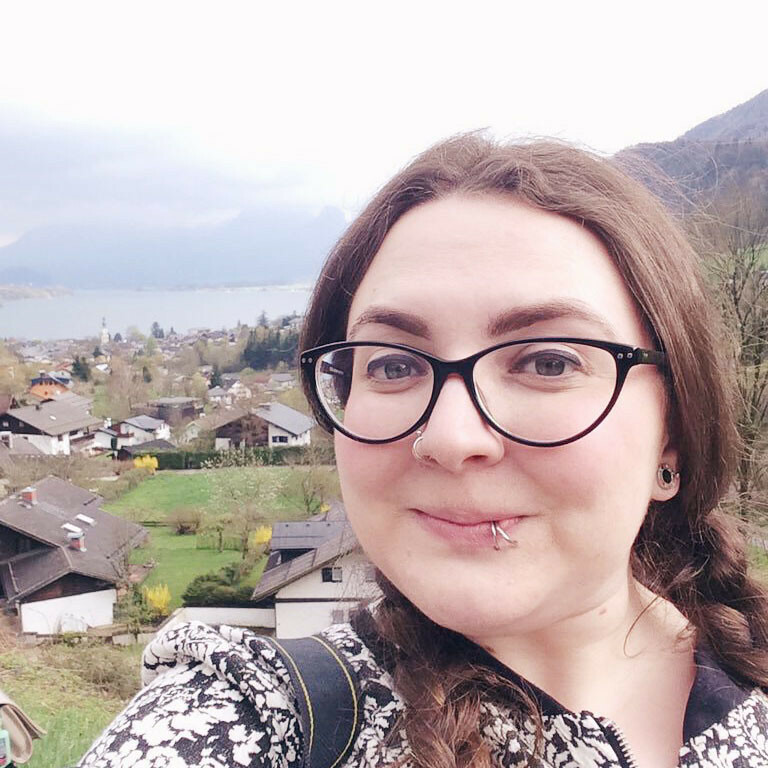 Gweni has written a really detailed post on her trichotillomania and it's amazing how similar our medical backgrounds are. A really helpful post from Dana on how to transfer art to Photoshop.